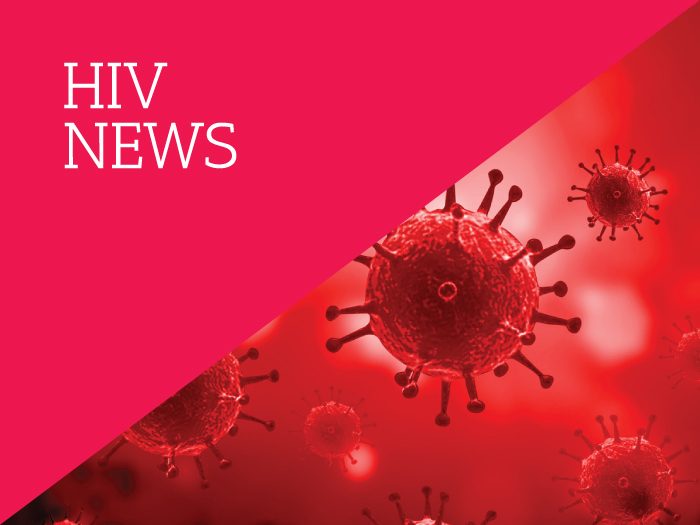 Researchers at Kings College London want to hear from people who are living with HIV and are in pain in order to help design ways to support people better manage physical health. They want to know how people living with HIV currently manage pain and how health services can provide support. Participants will receive a £25 voucher for taking part.